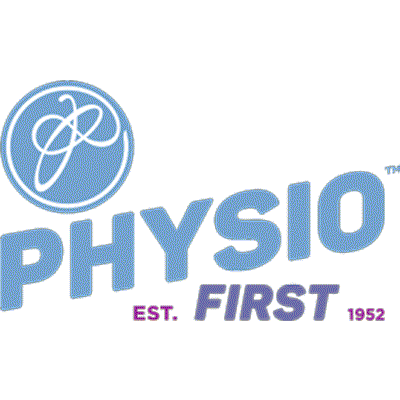 Can I request access to my physiotherapy notes? 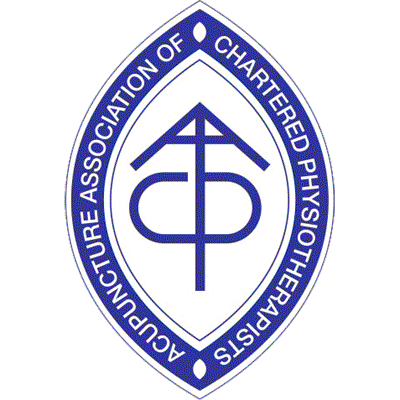 I require access to my physiotherapy notes, what can I do? We will need a signed request from you in writing confirming which dates you would like to see, if not all records. Your records can be sent to you at your home address, or can be collected by you personally at the clinic. We would require a minimum 24 hours notice for this.